Fee: $9 per scout and $13 per leader if wearing their sash, vest, or Girl Scout pin. Additional family members pay regular admission. Zoo memberships will be honored. Parking for non-members is $7 per car. Just for Scouts! Come meet live animals up close and personal in the Zoo’s Target Learning Center and learn about what makes them unique, how you can help them, and other exciting things! 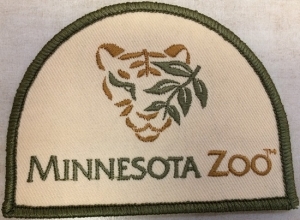 Print out a packet to complete whenever you visit the Minnesota Zoo, including for Girl Scout Day. Please be green and share a copy with a friend or two. All scouts can earn an exclusive Minnesota Zoo patch by completing an activity sheet during their visit (patches cost $3). 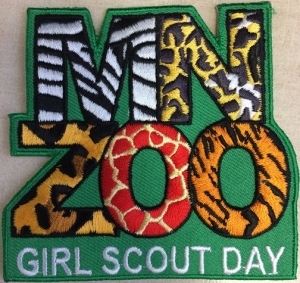 A Girl Scout Day patch just for Girl Scout Day will be available to purchase the day of the event (patches cost $3). * Please be aware this year we are taking a break from badge stations.